This product was added to our catalog on quarta 11 maio, 2011. 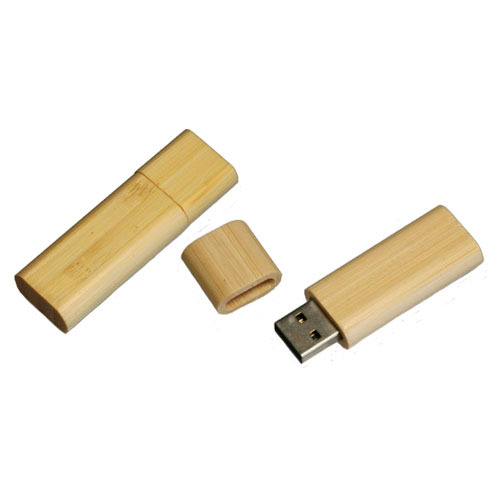 Pen Drive arredondado em bambu. Garantia: 2 anos.